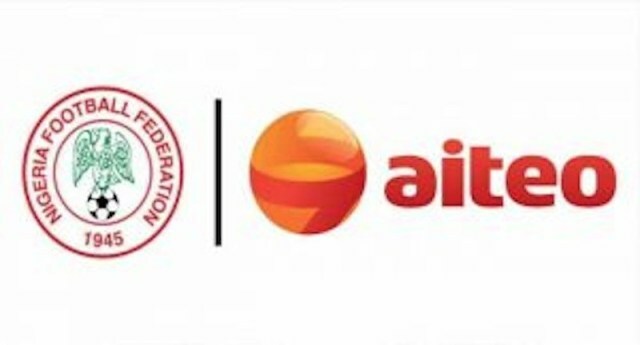 Some games in the rebranded AITEO Cup went down Wednesday and certain results came as expected. Some surprises, as usual, but it was tranquility from many centres that gives one hope of better days to come in Nigerian football. After the Port Harcourt based side, Rivers United won their NPFL Matchday 34 game on the road, against Remo Stars; football pundits termed them as the top dogs going into the cup encounter with J. Atete from Delta state. The optimism of qualifying to the next stage for United’s fans steams from the fact that they were playing at home, but the usual home advantage did not work in the favour of Stanley Eguma’s led side. Their visitor, J. Atete stretched the game into the gamble and lottery of penalty. Unfortunately, that was the end of the road for Rivers United. All hopes of returning to the continent after their muddled outing have been dashed. As expected, some premier league side dealt with lower division clubs. Some of the encounters, which separated the boys from the men: Mighty Jets of Jos losing at home to Sunshine Stars of Akure, 1-2. The Akure gunners where able to book a spot in the next round over the Tin City side, as well as FC Ifeanyi Ubah bashing FC Yarmalight 3-1 on the road. Another NPFL side, Shooting Stars got the better of Dynamite FC 3-1. It was a slim victory for Abia Warriors, but the Umahia side advance to the round 32 after defeating Crown FC 1-0 in Umahia. 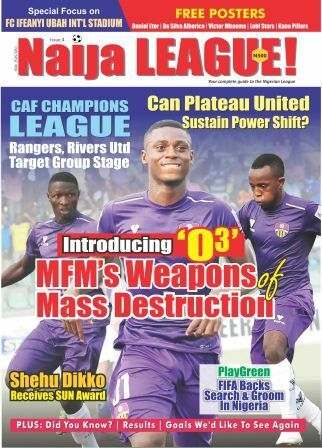 The likes of MFM FC and Wikki Tourists were shown the exit door by fellow NPFL counterparts. In an intense game in Bauchi, NPFL leaders, Plateau United shocked Wikki Tourists in front of their home crowd. The Peace Boys won the tough encounter 1-2. Lafia fans witnessed a good expression of football as their club eased past visiting MFM FC who had some new faces in the squad. The game ended 3-0 and testimonies from Lafia shows that it was a deserved victory for Kabiru Dogo’s lads. To be fair, one thought there would be setbacks by way of security challenges and perennial bias officiating as the introduction of the new format kicked off in this year’s cup completion. But then, as at press time, only on centre had a game abandoned due to some alleged security lapses: Kogi United v Rangers International played at the Confluence stadium, Lokoja. naijaleaguez.com.ng gathered that Rangers took the lead in the proceedings, before Kogi United equalized and doubled their strike to take the lead. In the last minutes of the game, Rangers were awarded a penalty and that led to irate fans encroaching the pitch to attack match officials. That basically was what rendered the match inconclusive. Such unfortunate incident needs to be checked in further encounters and efforts should be made to investigate the case and punish erring clubs. Among the clubs that have booked a place in the next round, lower division sides make the majority. Well, it is predictable. But the boys will get separated from the men as time goes on, that will not erase any expectation of more upsets, though.